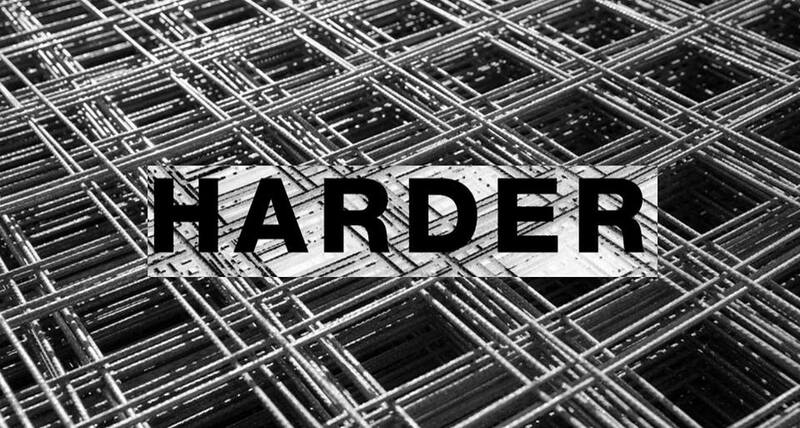 Harder is an all inclusive queer techno party for everyone – your age, gender and your preference for boys and/or girls do not matter. In Berlin, where the idea for this party was born, twinks, bears, daddies, grannies, freaks and straight boys and girls all dance together – their love for music knows no boundaries. Come with an open mind and treat others respectfully. We’ll take care of the rest! We want to create a safe space where everyone can express themselves freely and without judgement: dress up as you please and come as simple or quirky as you want (although crazier is always more fun!). It’s time to dress DOWN, not up. Any -isms or -phobias will NOT be tolerated and should you have a negative experience with anyone, please contact someone from the staff immediately. Please respect that NO photos or videos are allowed. Let’s enjoy each other, the moment and the music. Come hungry as there will be enough beats for everyone.